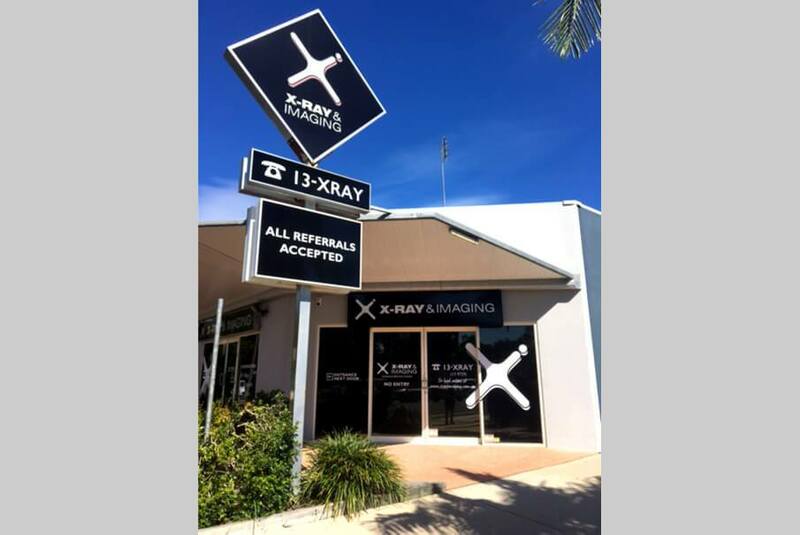 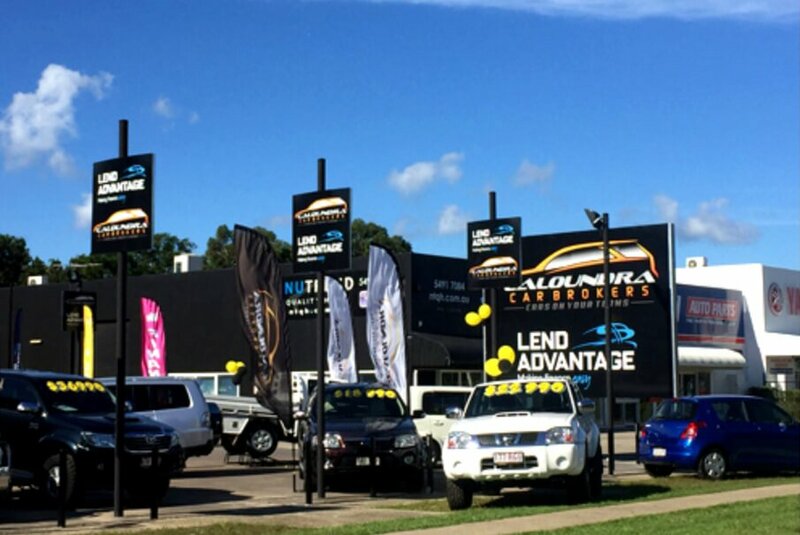 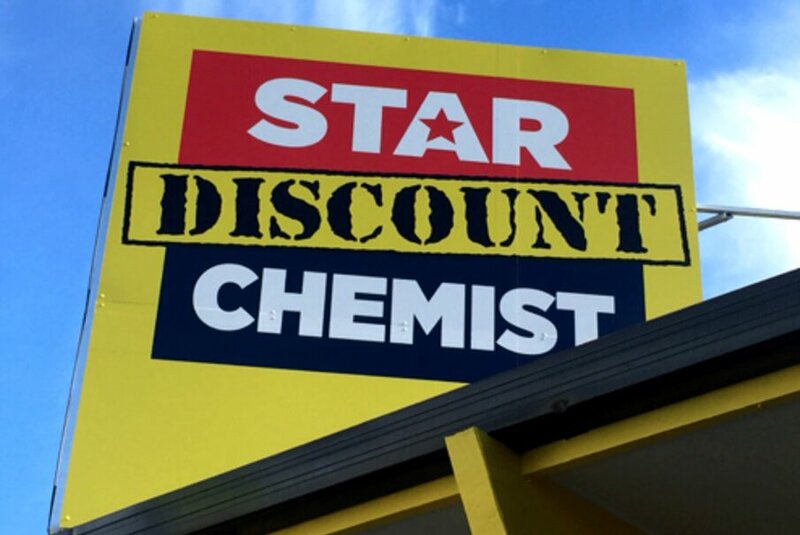 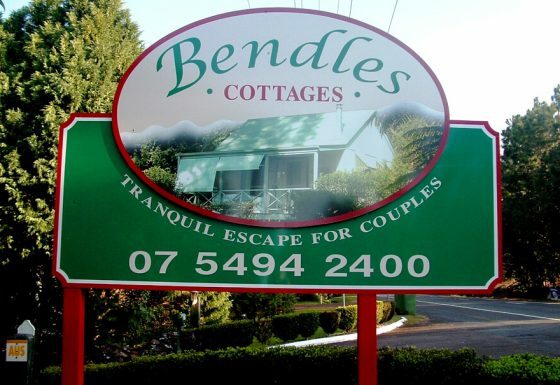 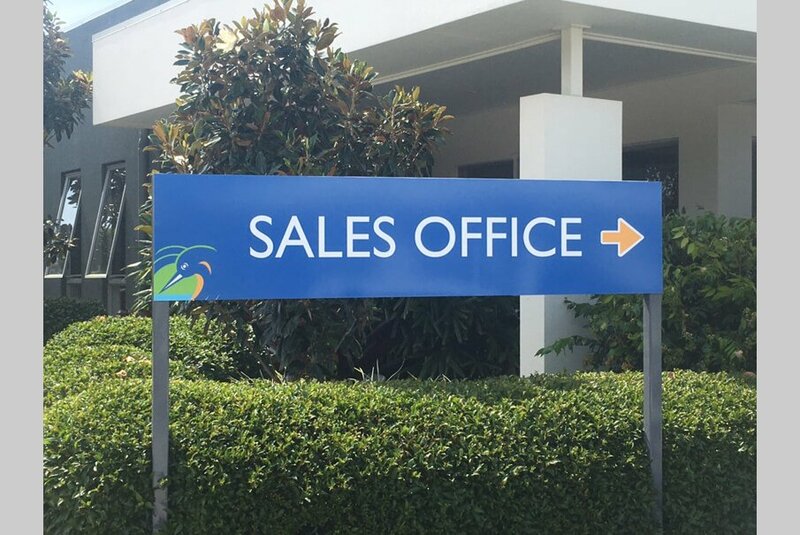 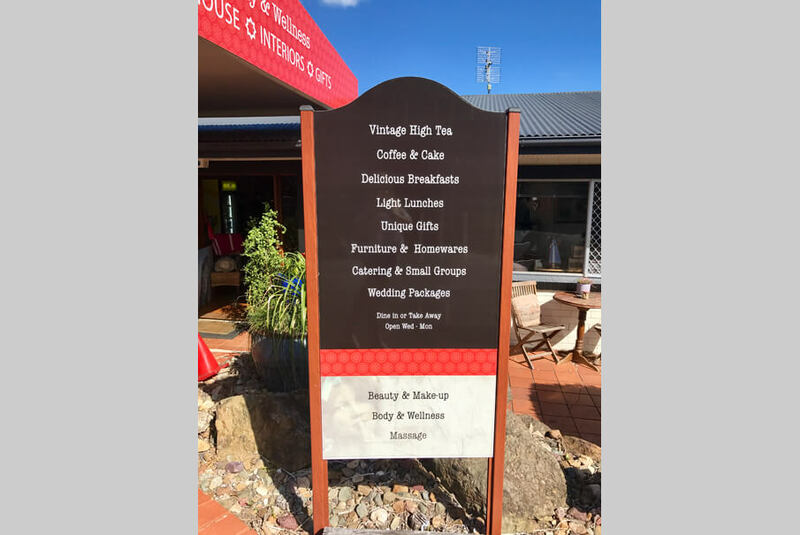 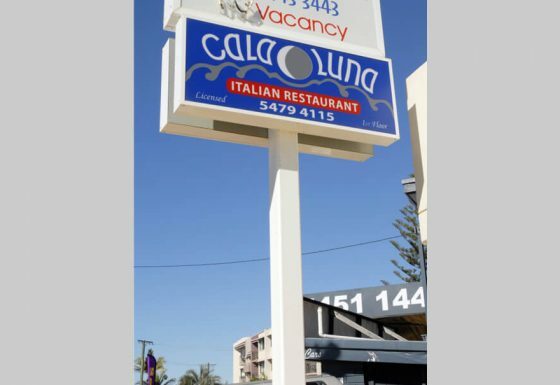 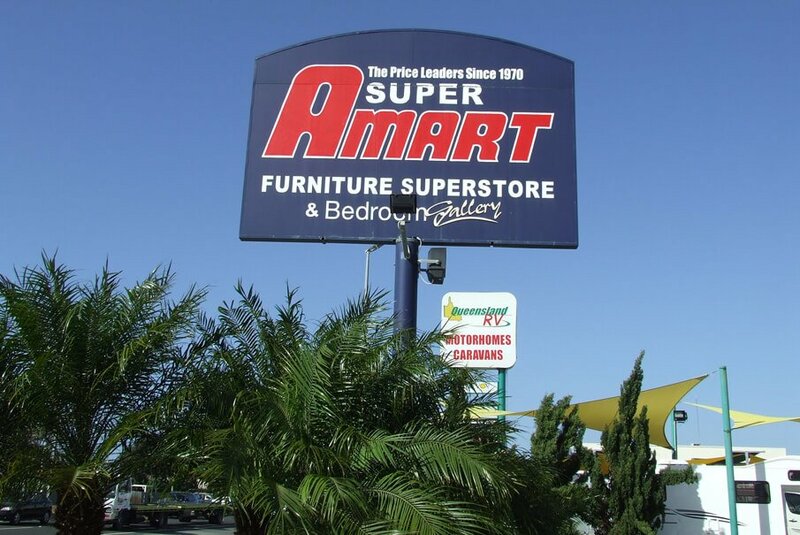 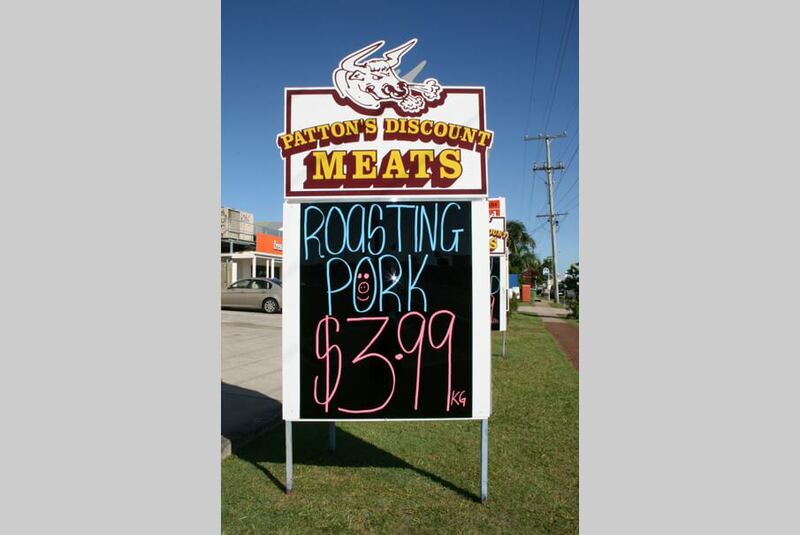 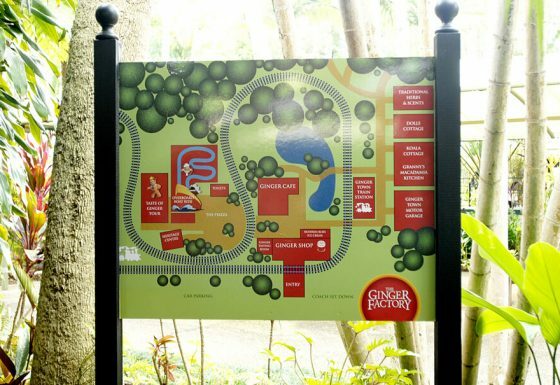 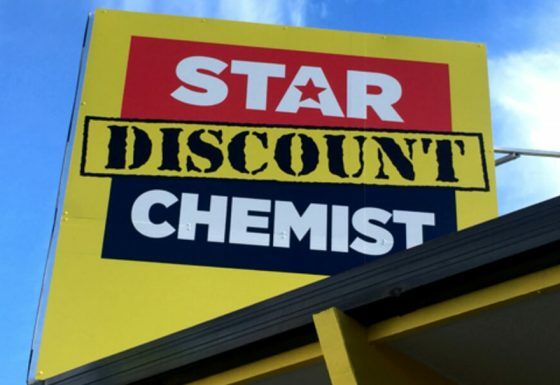 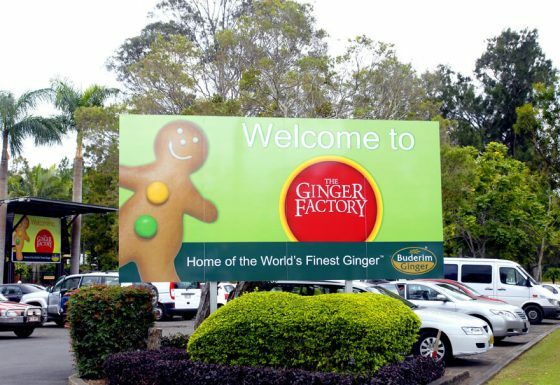 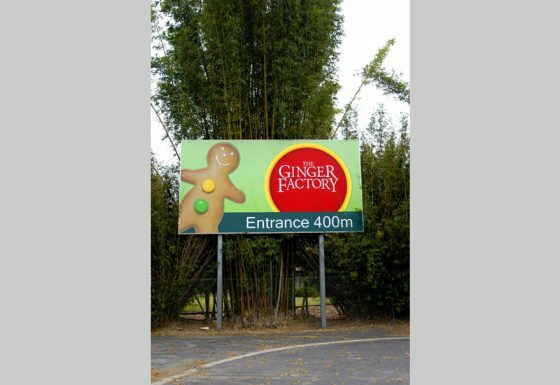 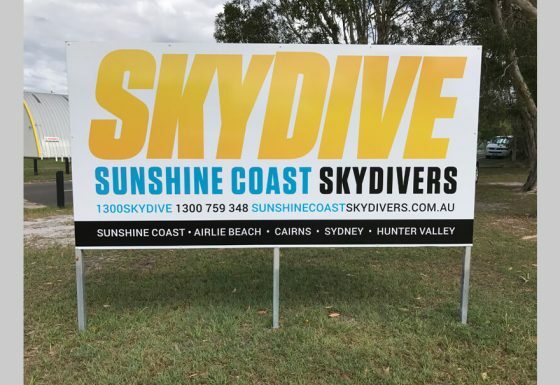 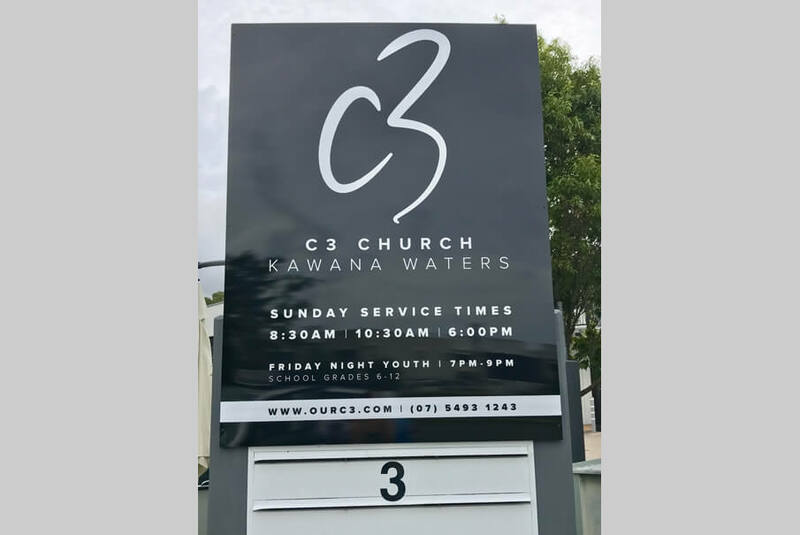 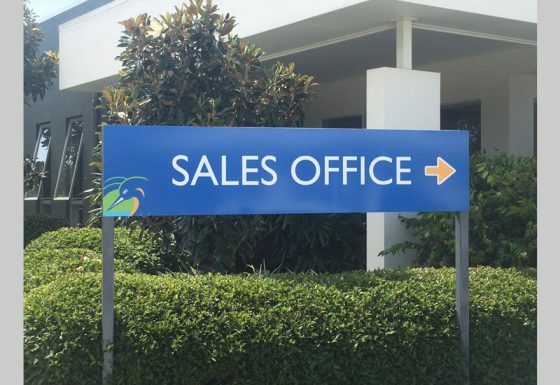 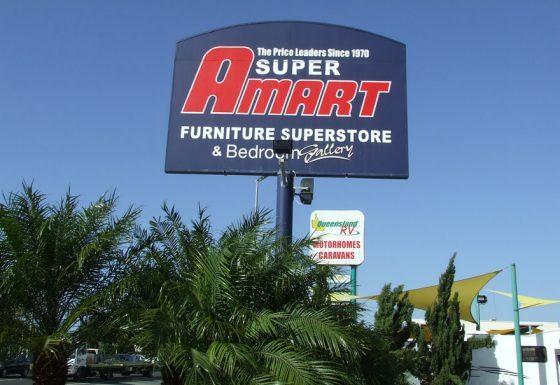 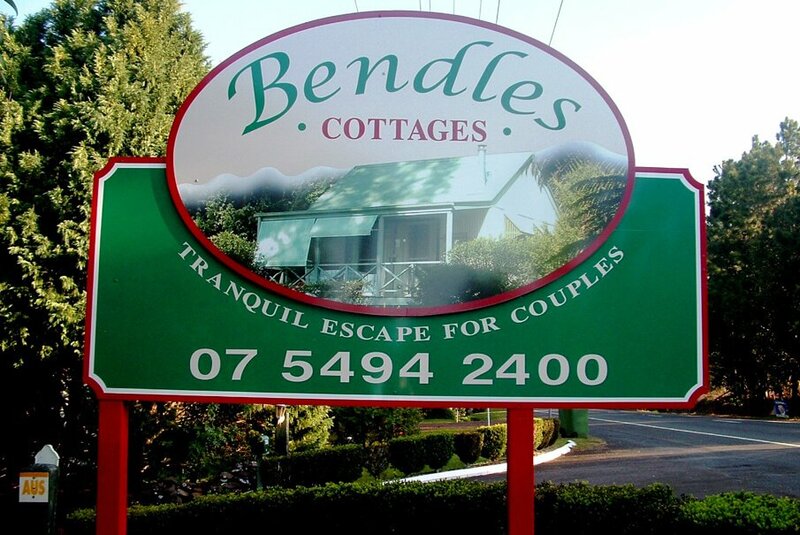 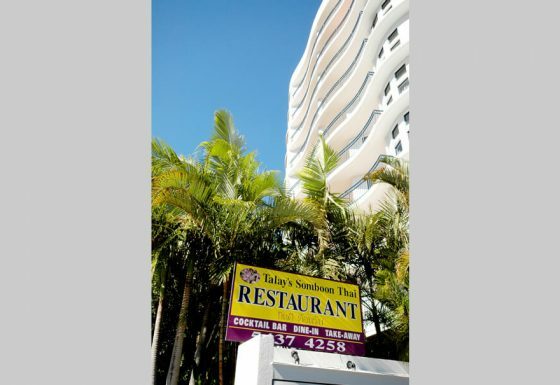 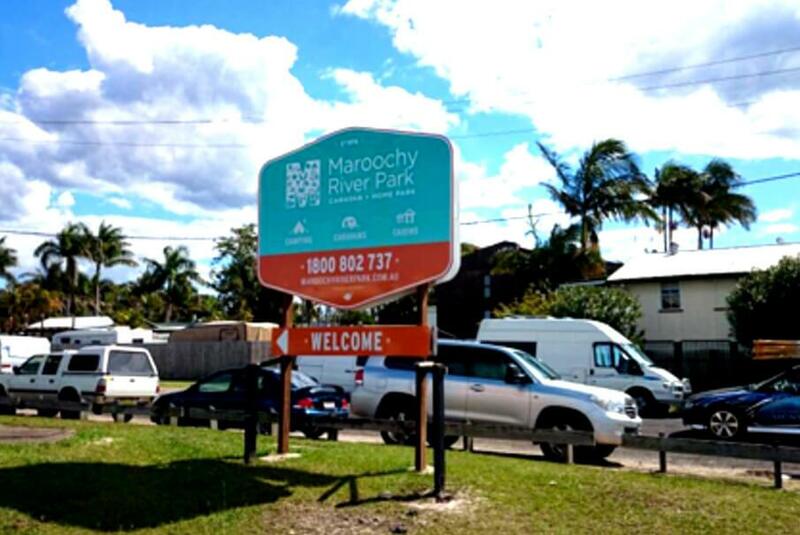 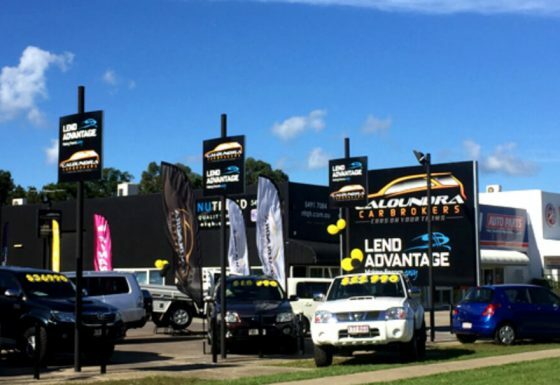 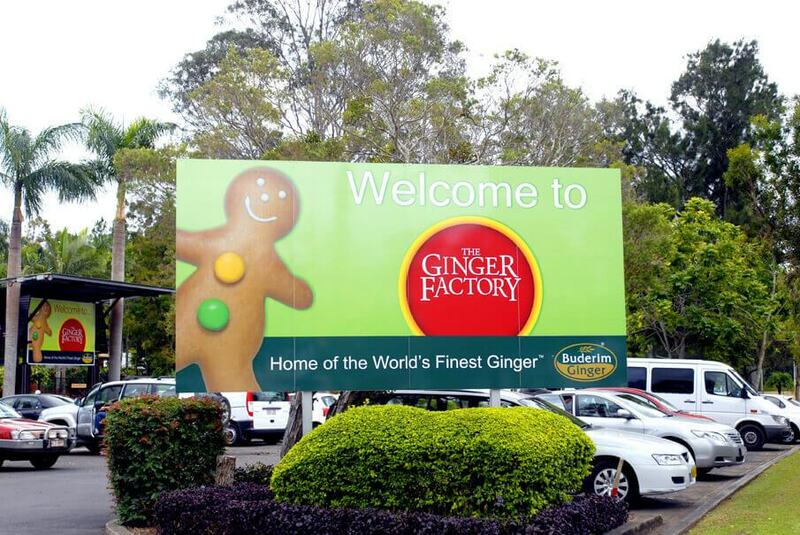 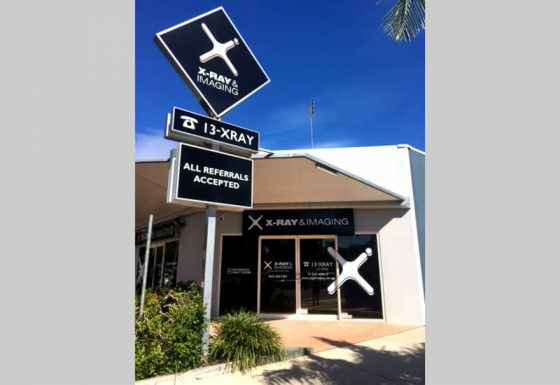 Quality Choice Signs are your local experts for pole signage on the Sunshine Coast. 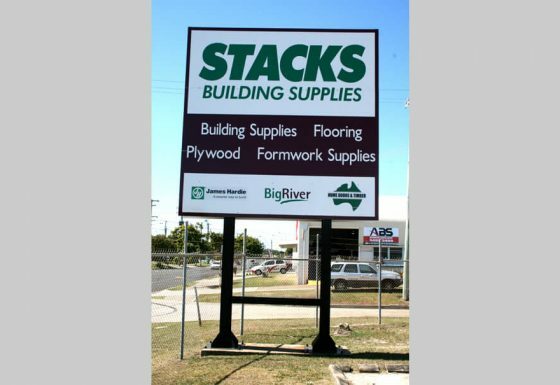 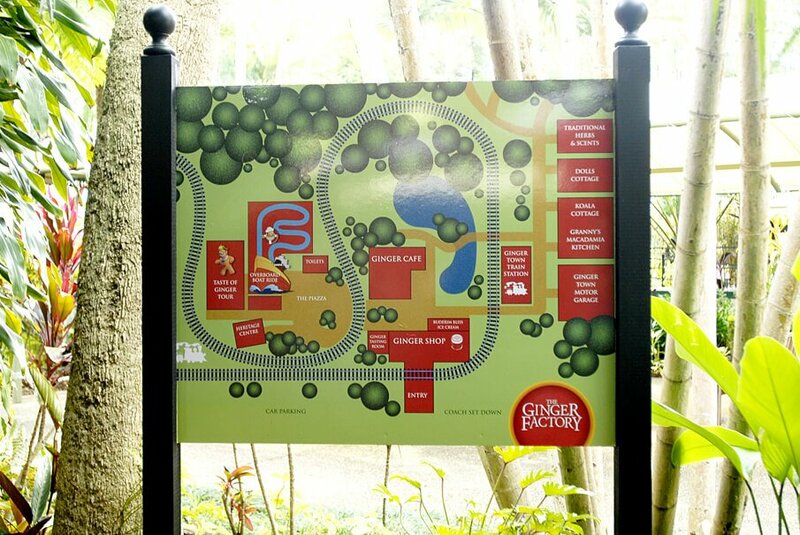 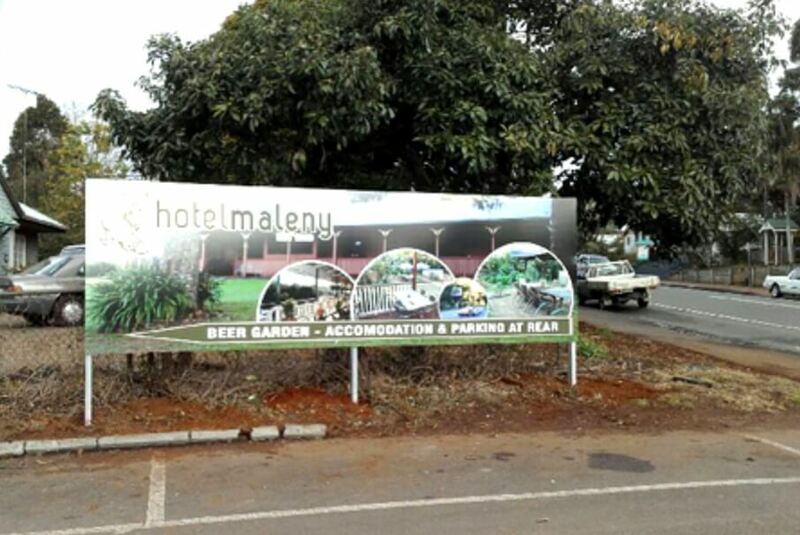 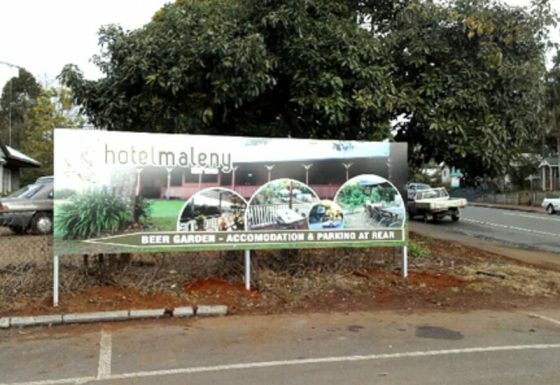 These self-standing signs can be double or single sided, some even three or four sided built like a box frame on poles. 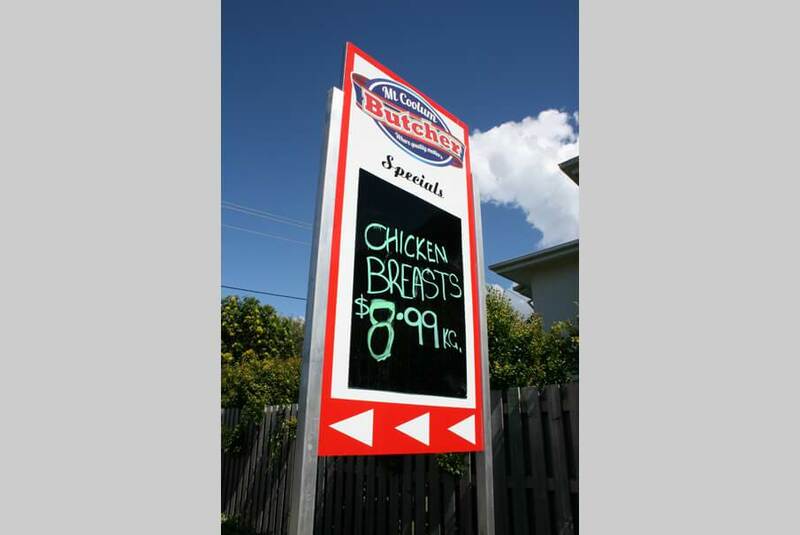 They may be LED illuminated or not and may be illuminated via spot or flood lighting externally. 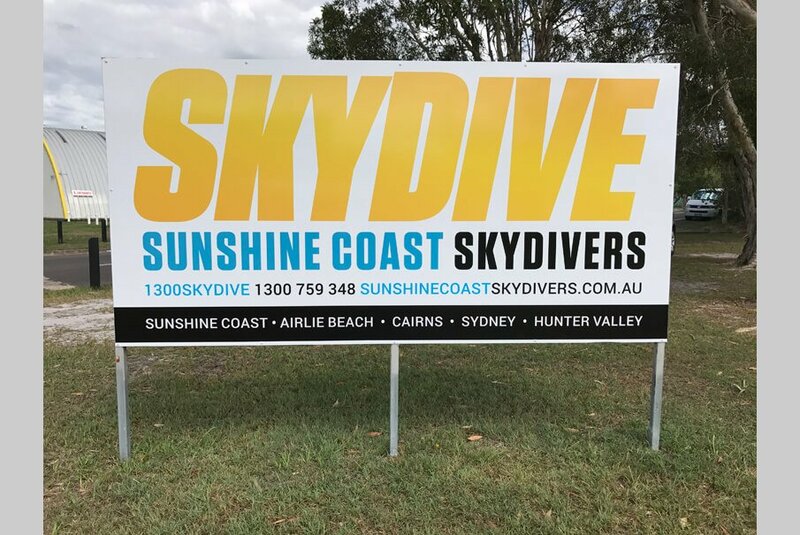 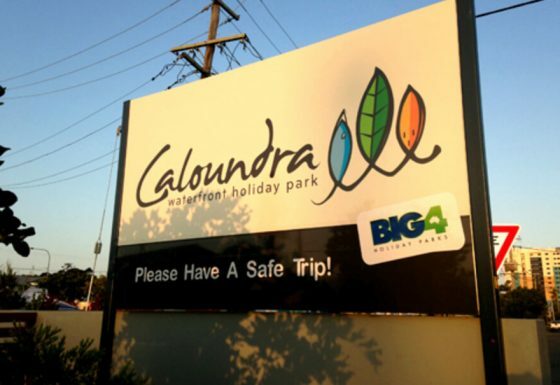 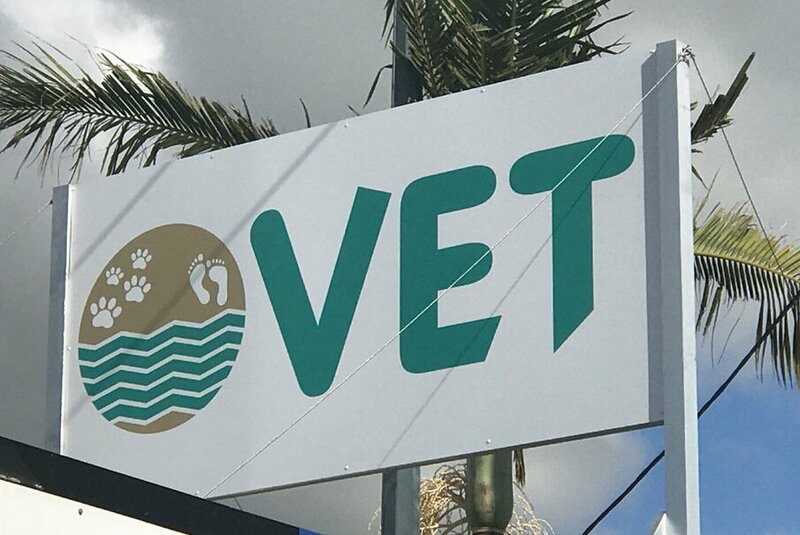 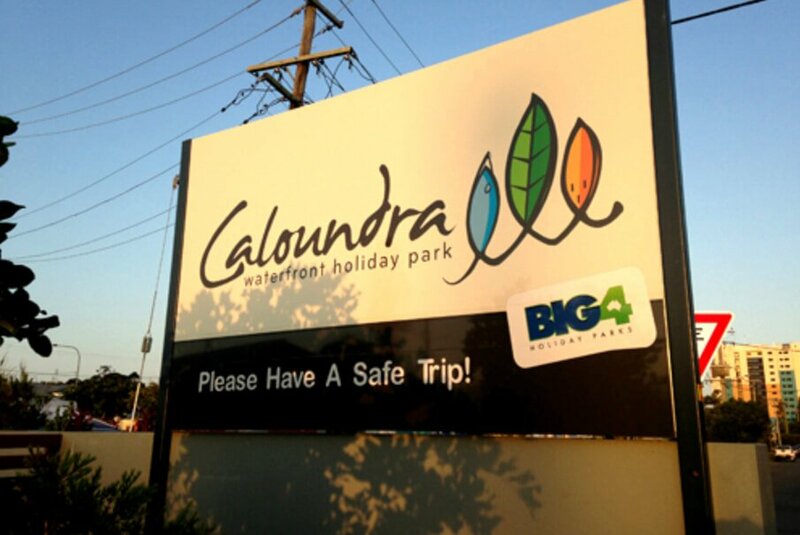 We build any size Pole sign or Pylon installing these in many locations, including cages into ground all engineered to specifications, council approved and sometimes add laser cut 3D text for extra effect depending on our clients requirements. 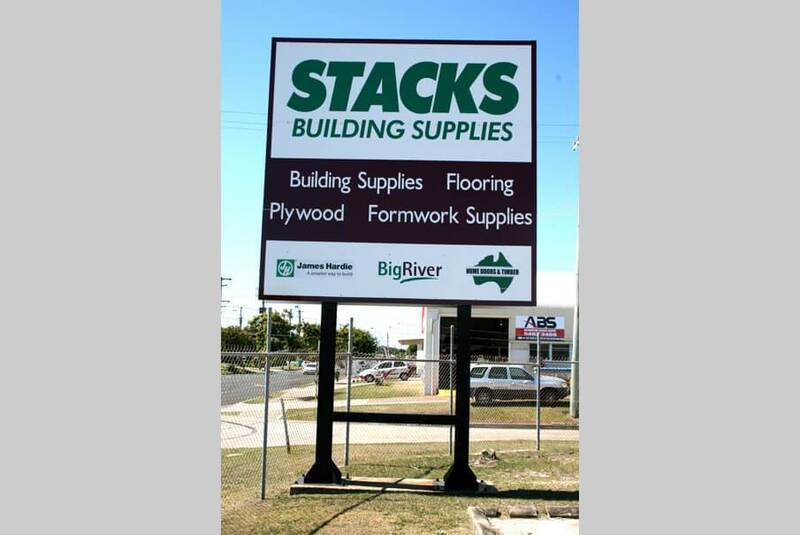 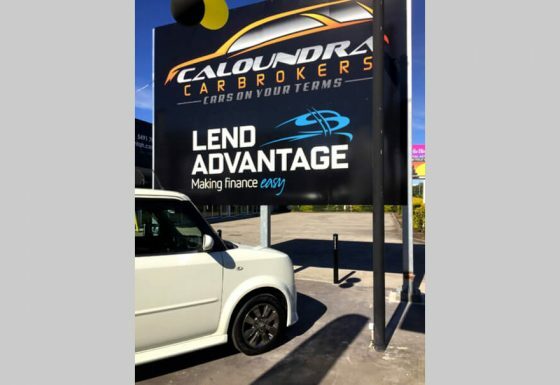 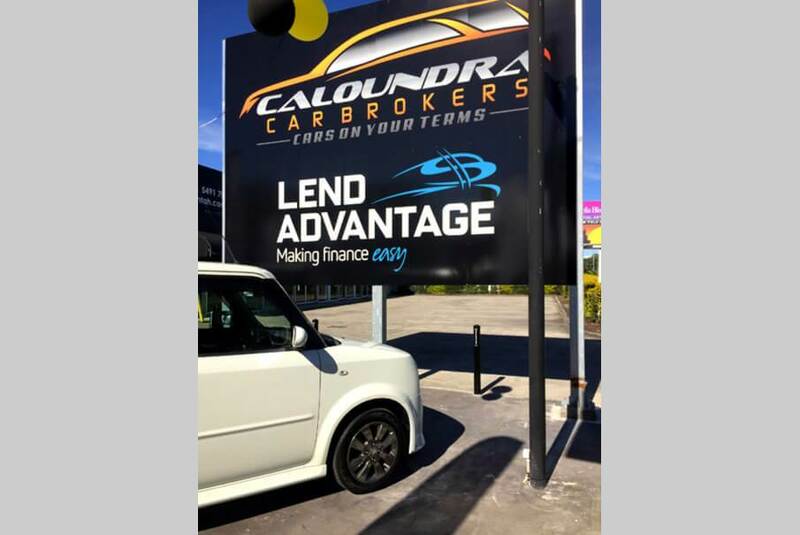 Let Quality Choice Signs help your business premises stand out with some amazing pole signage to really attract customers….